If you're planning to stay at a hotel 30 days or longer, we can help you get the best rate available. 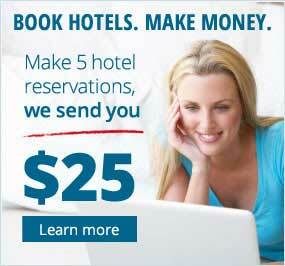 We do this by getting hotels to bid for your business. Please complete our short extended-stay rates request form. This number is answered 7 days a week from 7 am to 8 pm ET. 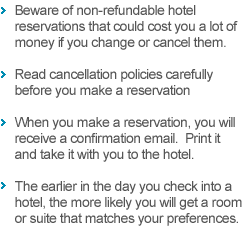 You will be notified by email each time a hotel posts a bid. If a bid interests you, use our online system to contact the hotel.